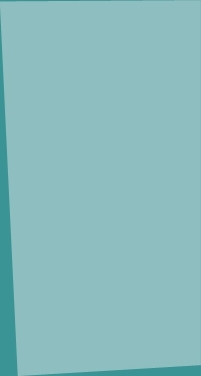 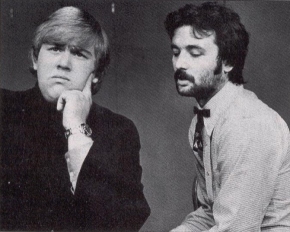 John Candy and Bill Murray working together at Second City. 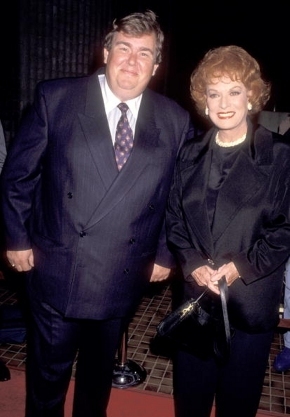 John Candy with his "Only the lonely" co-star, Maureen O'Hara. 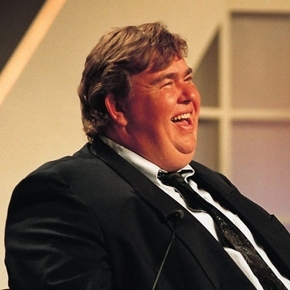 John Candy enjoys being interviewed.